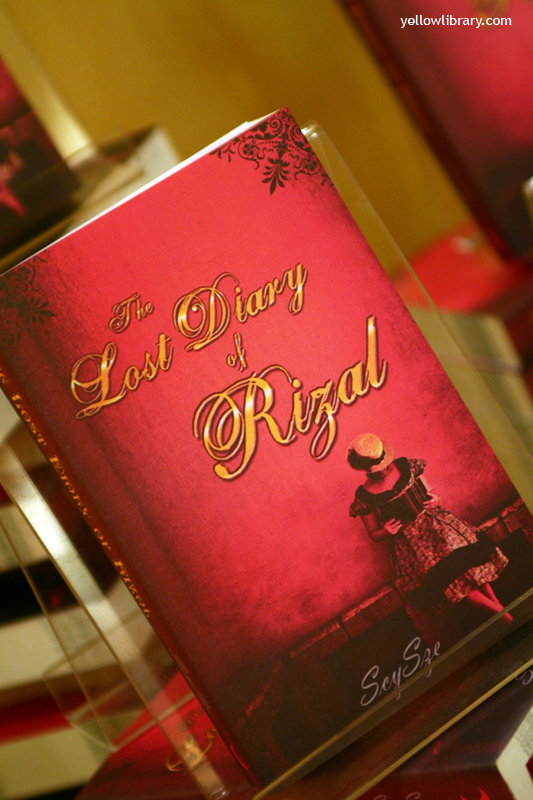 The Lost Diary of Rizal is a historical fiction-romance novel written by Scy Sze. The author will hold book launchings in Manila, Visayas and Mindanao to coincide with the ongoing celebration of Rizal's 150th birthday. Rizal enthusiasts, book lovers, and romance buffs are more than welcome to join the event! Get a chance to meet Scy Sze and have your copy of The Lost Diary of Rizal signed by the author! *Event starts at 2PM for all dates. The Lost Diary of Rizal by Scy Sze is available in selected National Bookstore Branches nationwide for P340. or send us an e-mail at lunar.publishing@yahoo.com.